If you are new to unbelief or just want a secular perspective... Ask The Atheist! Atheist, Skeptic, and former stand-up comedian James Underdown of CFI will answer questions from the public. Got a question? Protecting blasphemy rights around the world is a core part of CFI's mission. As part of that mission we created International Blasphemy Rights Day, which is held each year on September 30.  It is a day of solidarity with those who challenge oppressive laws and social prohibitions against free expression, to support the right to challenge prevailing religious beliefs without fear of violence, arrest, or persecution While many perceive “blasphemy” as offensive, CFI does not intend to ridicule and insult others. Rather, we seek to highlight the harmful ways those who would seek to take away the right to satirize and criticize a particular set of beliefs given a privileged status over other beliefs. Hurt Feelings Don’t Merit Legislation! CSICon is the premier science, skeptics and critical thinking conference, where hundreds of critical thinkers come to Las Vegas, the city of illusions, to hear from the leading lights of science and skepticism. CSICon 2018 hosted an amazing group of speakers and guests. With such talents like Stephen Fry on stage with Richard Dawkins, James Randi with Massimo Polidoro, New York Times science writer Carl Zimmer, psychologist and memetics expert Susan Blackmore, the “SciBabe” Yvette d’Entremont, virologist and advocate for science-based medicine Paul Offit, and many more. Cubs win, but what about the Universe? Being a Burden: Improper Reason for Seeking Assisted Dying? Assisted Dying and Slippery Slopes: Where Do We Place the Guardrails? Secular Islam was created by the Center for Inquiry to collect the writings, thoughts, and speeches of secular Muslims, Ex-Muslims, believers, doubters, and unbelievers, brought together by a great struggle, not between the West and Islam, but between the free and the unfree. Is Islam Compatible With Democracy and Human Rights? Dr. Caleb Lack uses his expertise as a professor of psychology at the University of Central Oklahoma to sift through the pseudoscience, myths, and anti-truths that are pervasive in mental health, to illuminate the truth. Separating Truths and Myths reshapes and removes the stigma attached to mental health and mental health therapies and practices. What Is the Havening Technique and Does It Treat Trauma and Fear? The American Rationalist was published by the Center for Inquiry and included insightful commentaries on religious criticism and featured topics on science, religion, separation of church and state, and applied philosophy. The Center for Inquiry looks back at its extensive publication history to offer readers critical perspectives on freethought, atheism, and skepticism. What Should the Sceptic Say to Believers? Who Can We Call a Humanist? Dr. Leslie C. Griffin uses her expertise as a professor of constitutional law at the William S. Boyd School of Law. The Law and Religion explores the intersection between the impact religion plays in our world and how the law can make a difference. The Morning Heresy is your daily digest of news and links relevant to the secular and skeptic communities. The Thoughtful Conduit connects ideas and people through different or unusual means, including criticism of science journalism and discussions of alternate outreach methods. Think outside the box. Get beyond the echo chamber. ‘Birds Are Not Dinosaurs’: A Case Study in Science Denial?